Welcome to today's weekly Travelfeed Australia, Oceania & Africa roundup brought to you by @guchtere and @for91days. Ready for some adventures? We have some exciting articles from Africa (Hello from Ghana btw) and Australia for you in store. 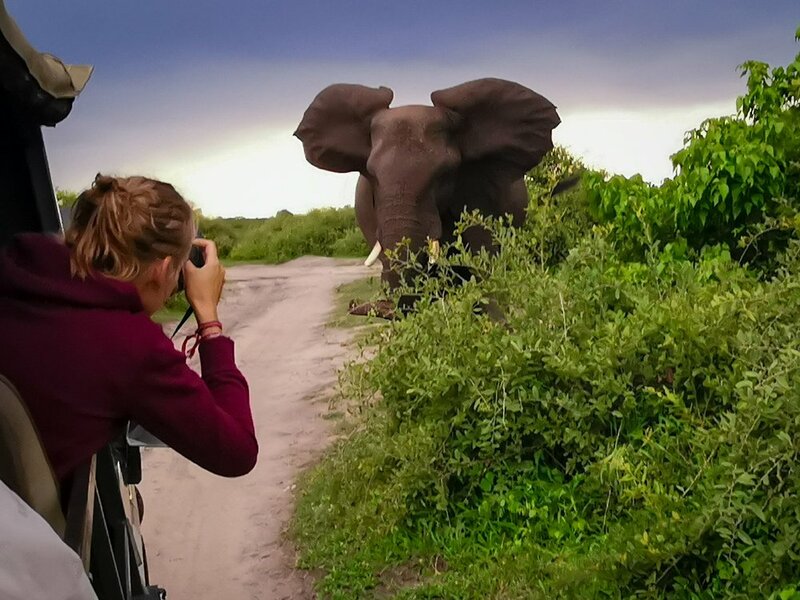 We're starting out with a safari taken in Botswana, where the author encountered loads of elephants and even a lion. Next up we're taking you into the hills of nearby Durban, South Africa before we close today's round-up with 5 places you should visit when you're in Australia. Enjoy! Green hills as far as the eye can see - little ones and big ones; this area is known for its mist and on this day it hung over the hills so they are not that visible in this photo. 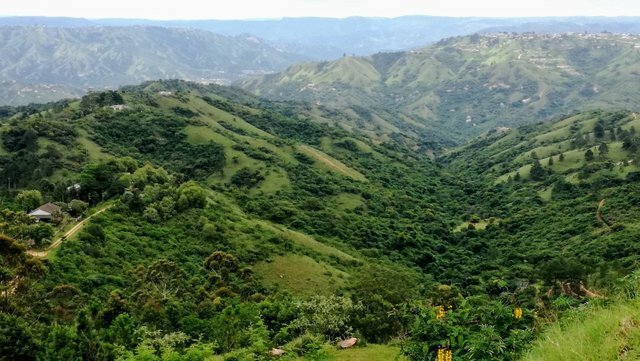 One can really only appreciate this on a clear day, but I will be going back there again soon as we plan to visit the little micro brewery and chef school which was closed on the day we went; hoping it's a clear day then so I can show you more of the rolling green hills of Kwazulu Natal!